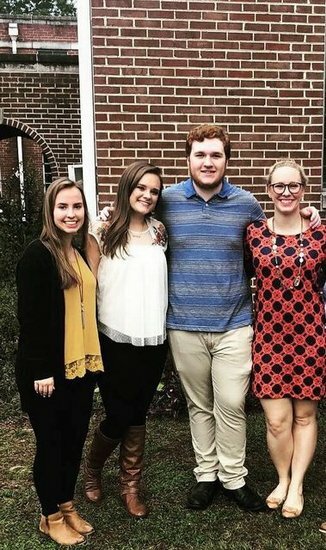 On Tuesday, November 6, several senior chorus members, Chandler Berry, Hailey Roach, and Anna Wicker, went through a rigorous audition process of preparing 40 measures of difficult music singing in quintets before judges and then sight reading! All of these students worked incredibly hard and please congratulate them on a great audition. After hearing 1,625 students the top 150 students were selected to participate in the 2018-2019 All-State Chorus. One of our own students, Hailey Roach, had a score high enough to qualify her to be a part of the All State Choir! Hailey will be headed to Winthrop University in March to participate in this amazing musical experience. Please congratulate Hailey and all the other students for an amazing showing at All State Auditions!!! !